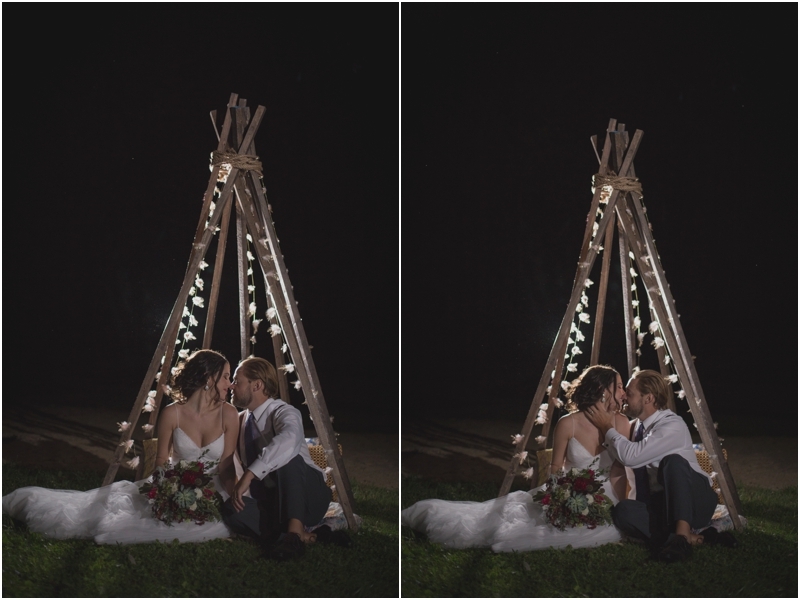 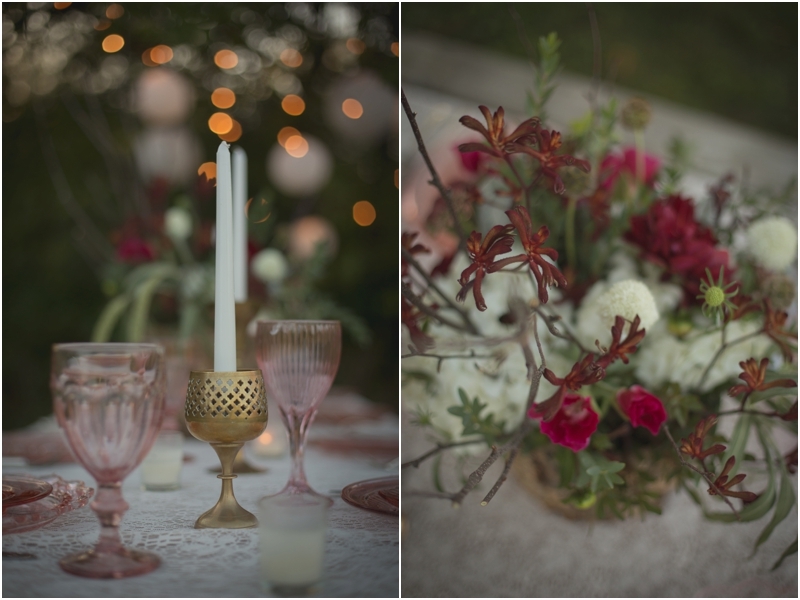 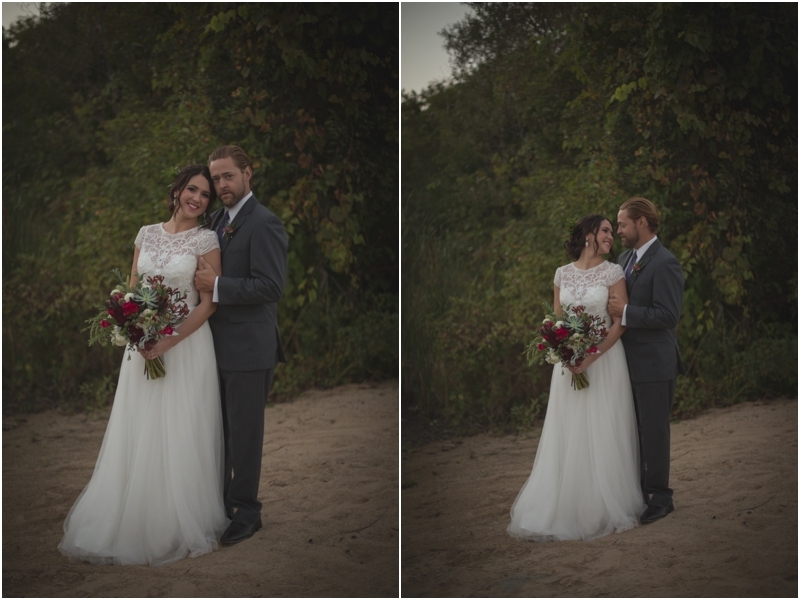 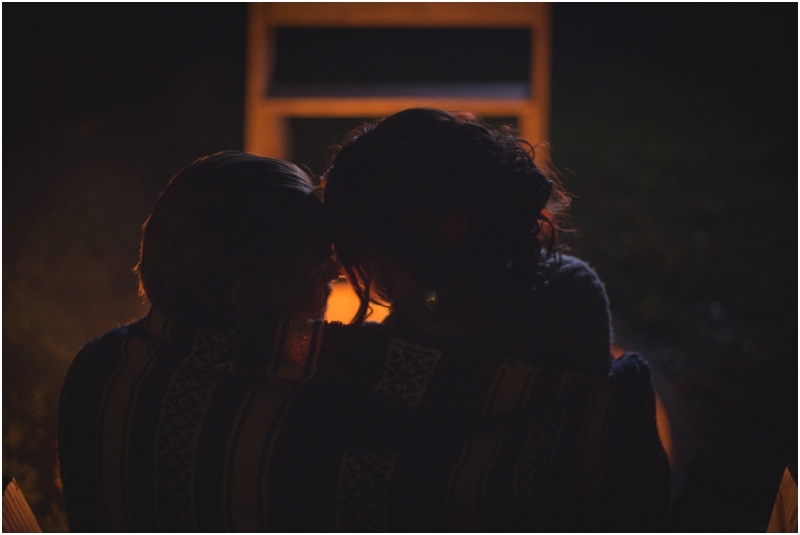 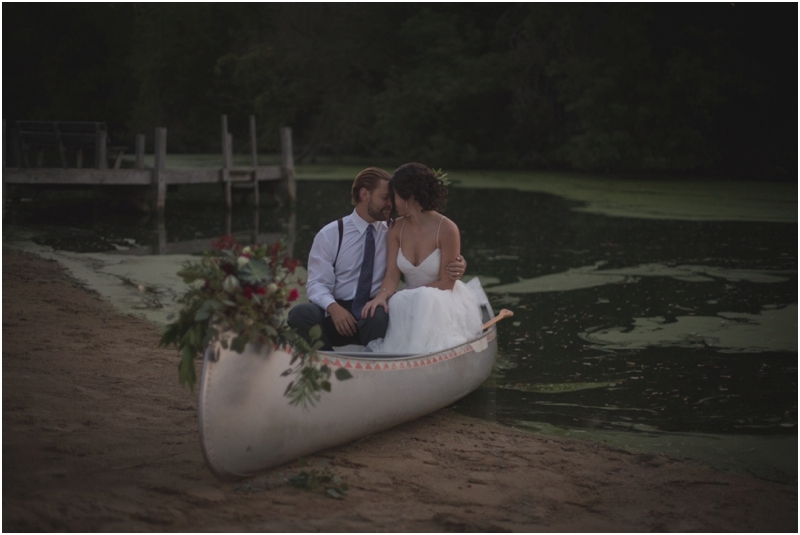 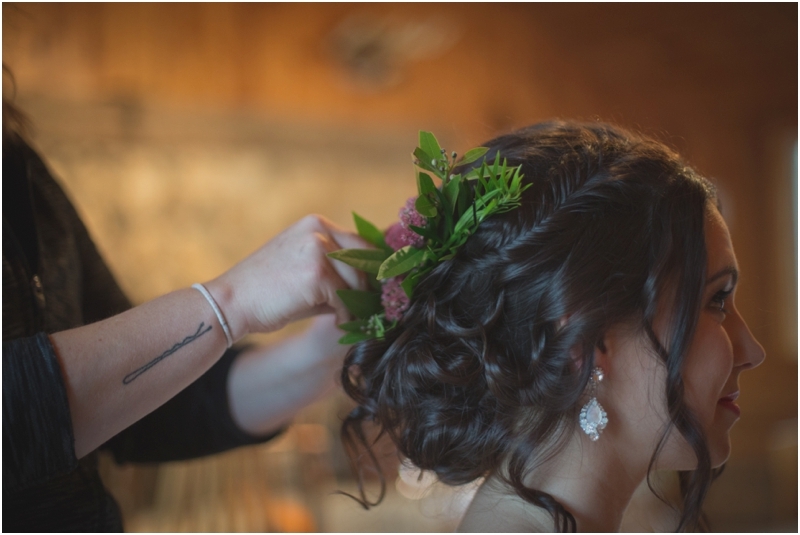 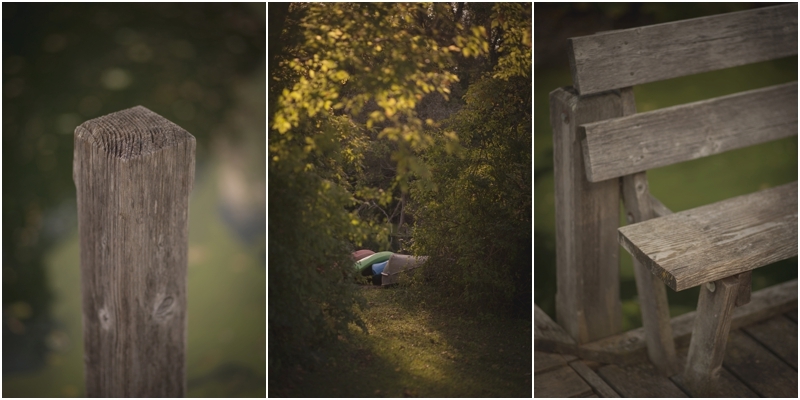 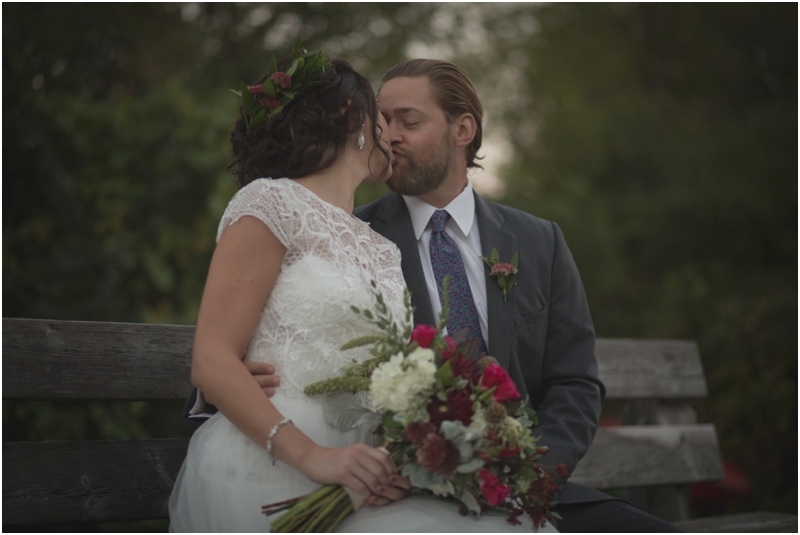 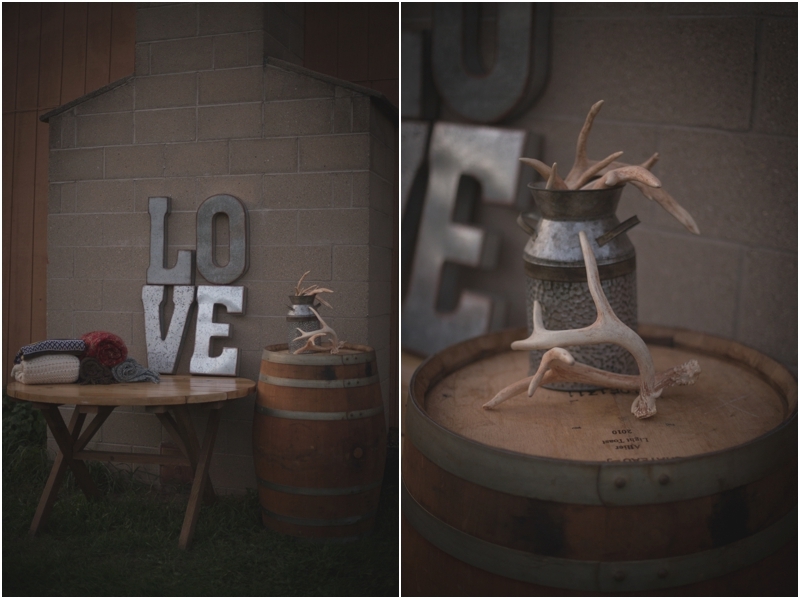 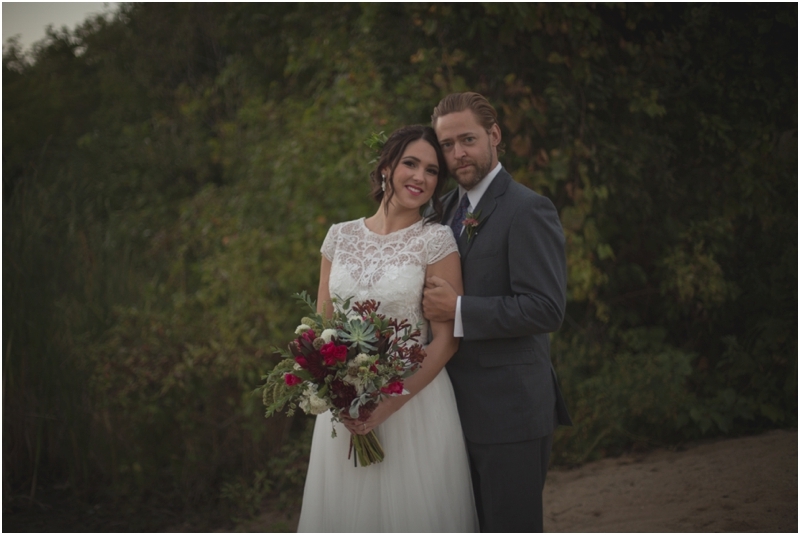 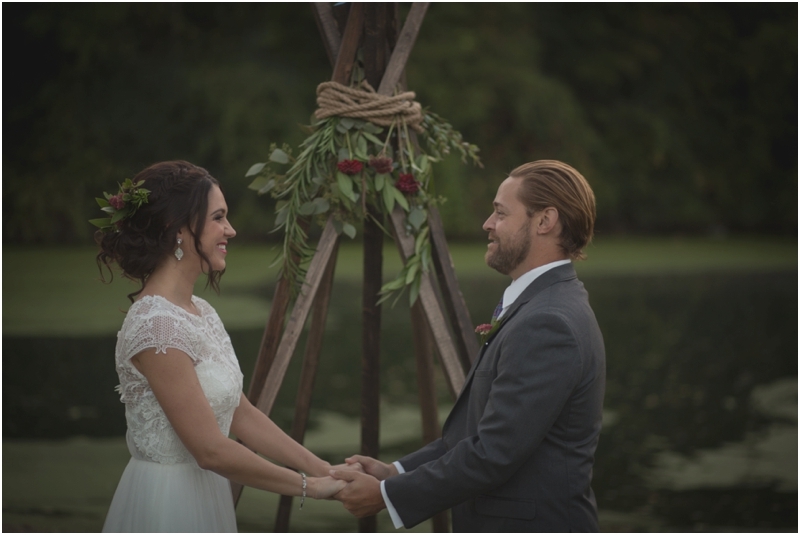 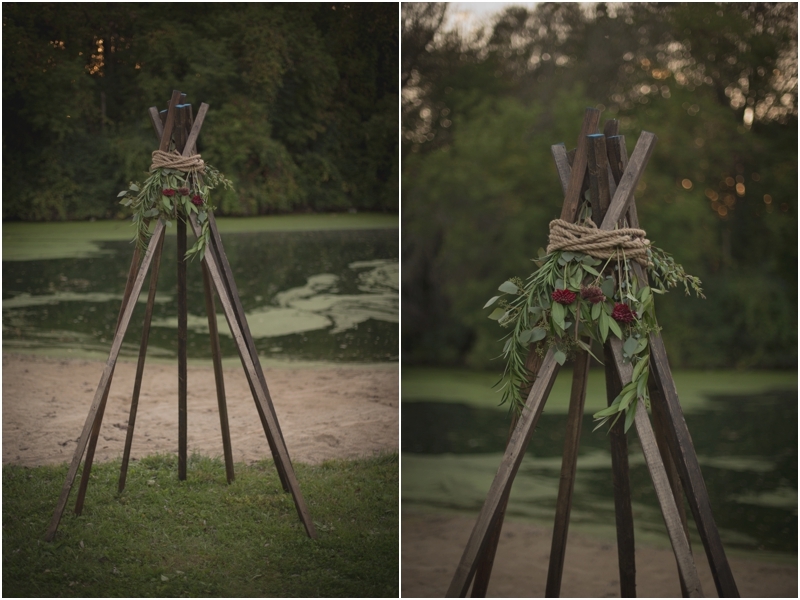 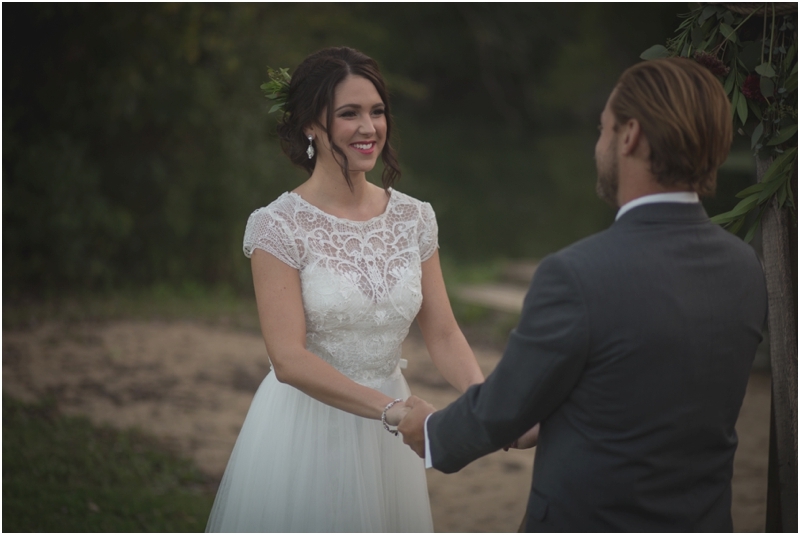 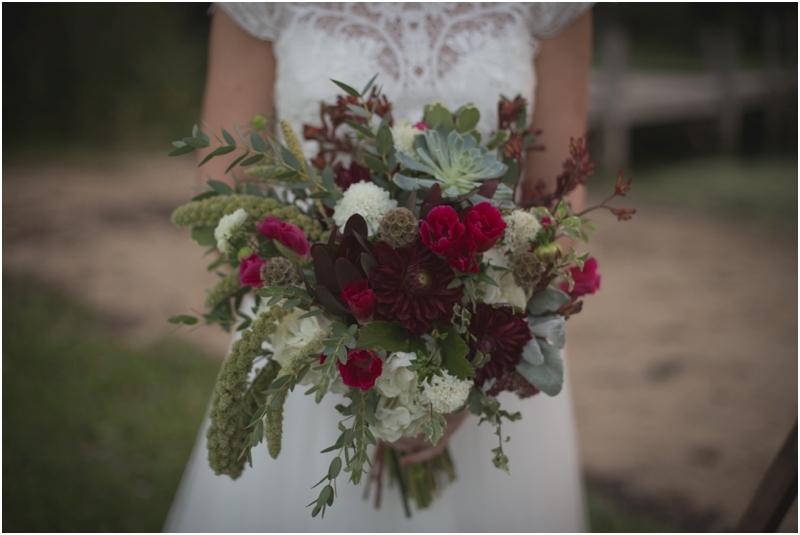 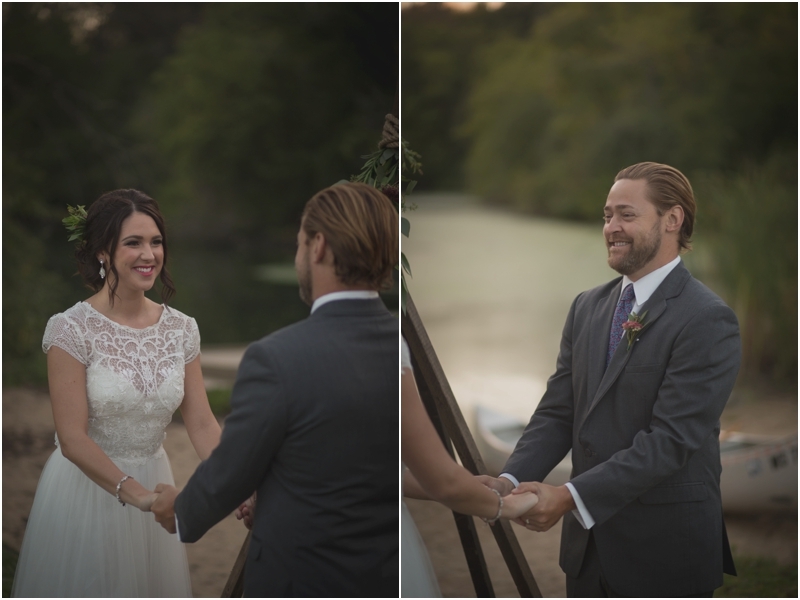 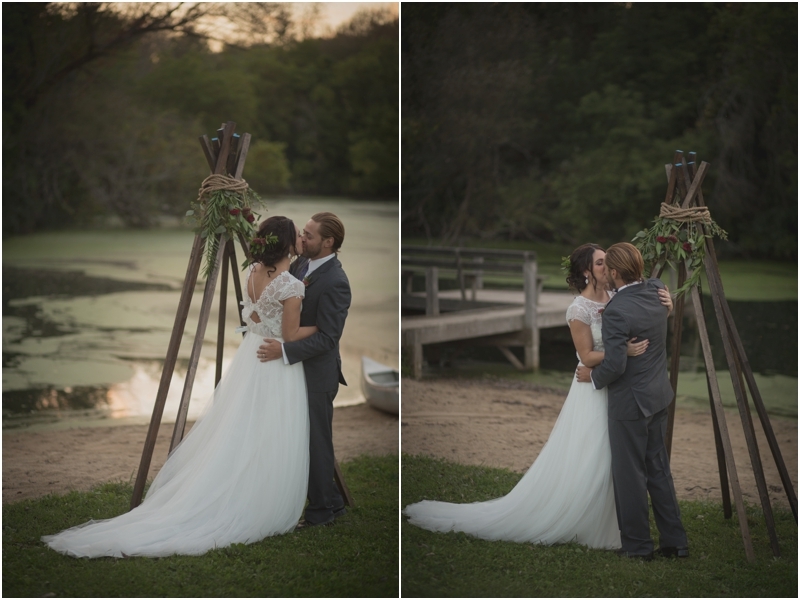 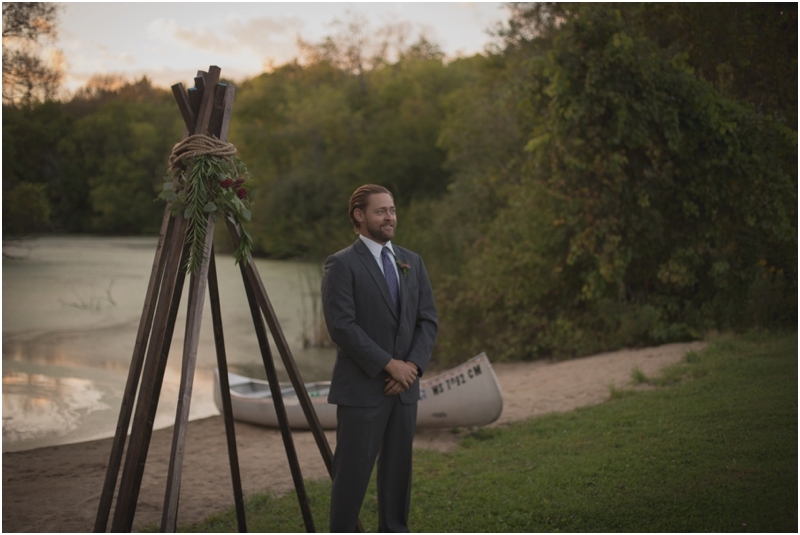 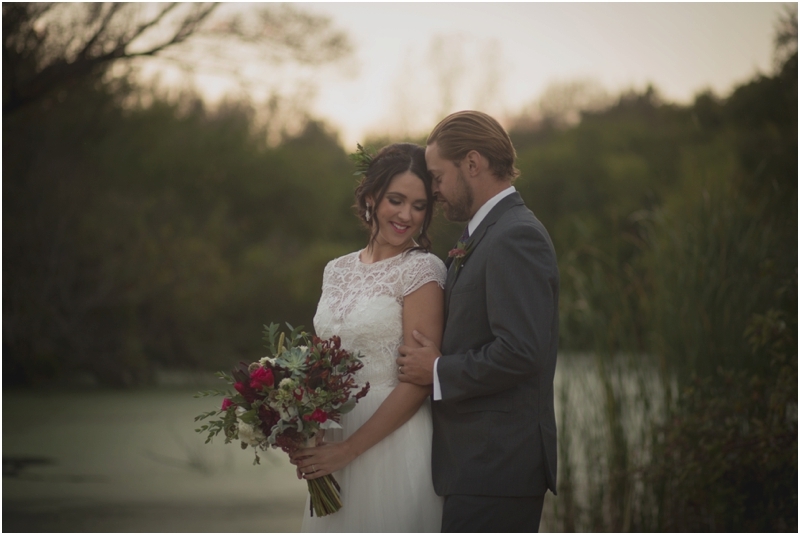 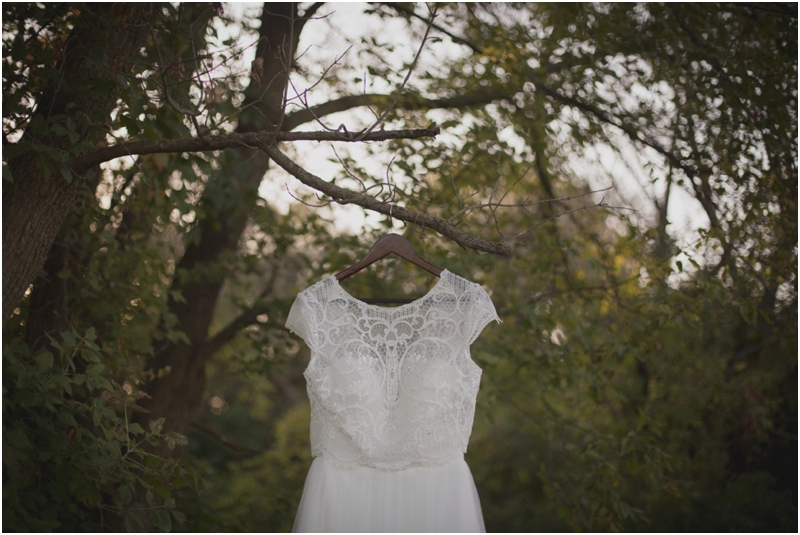 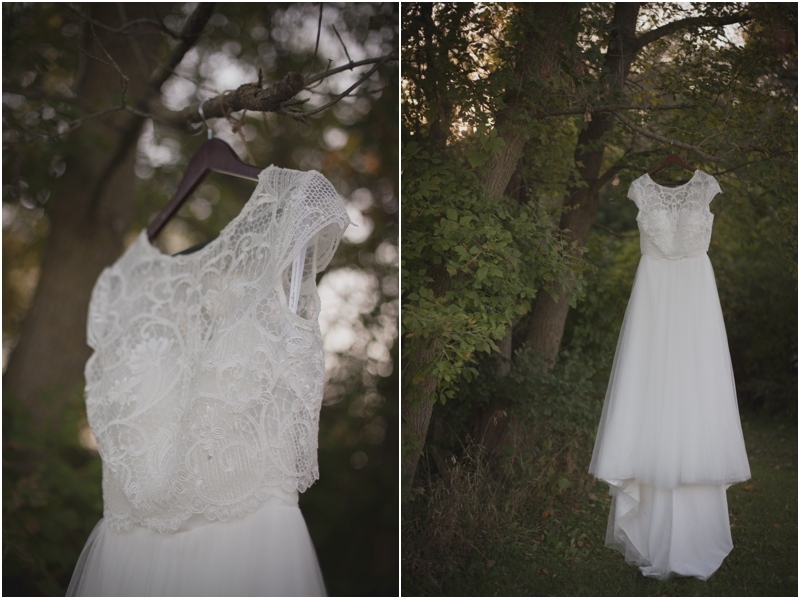 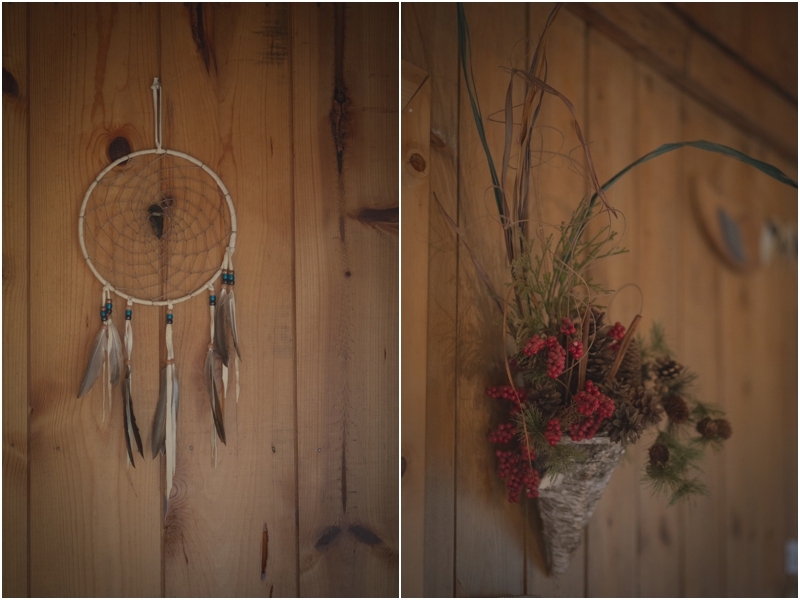 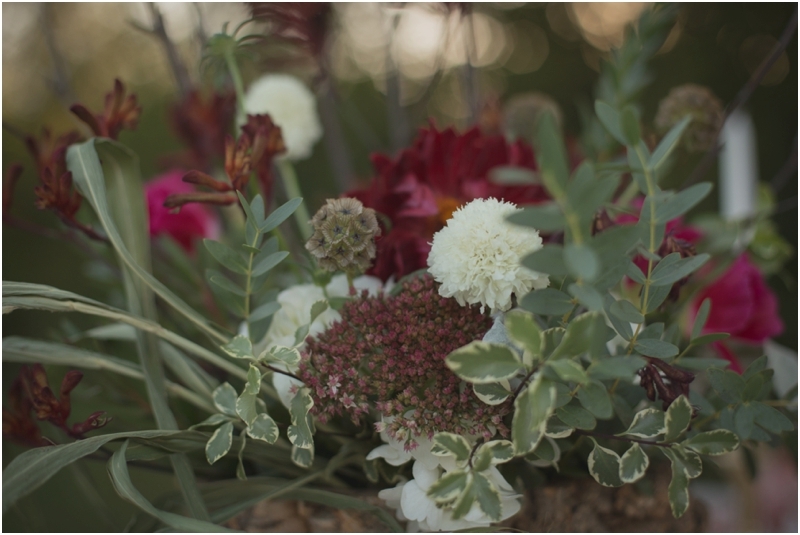 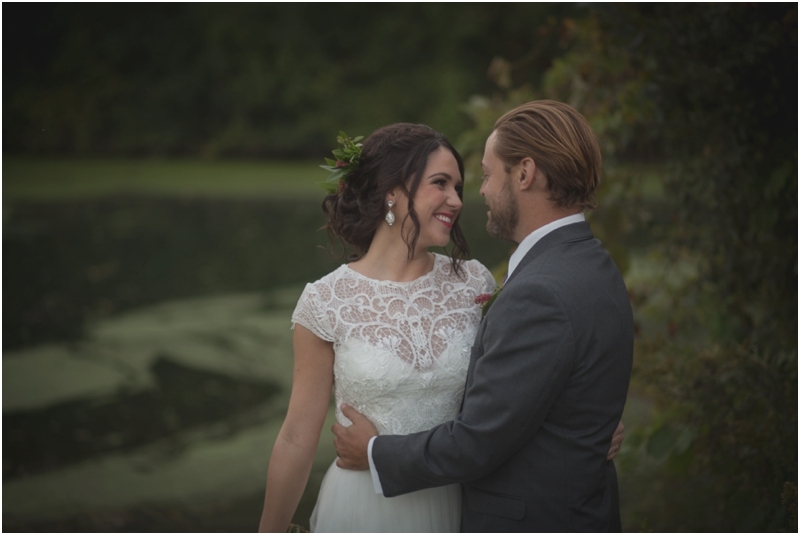 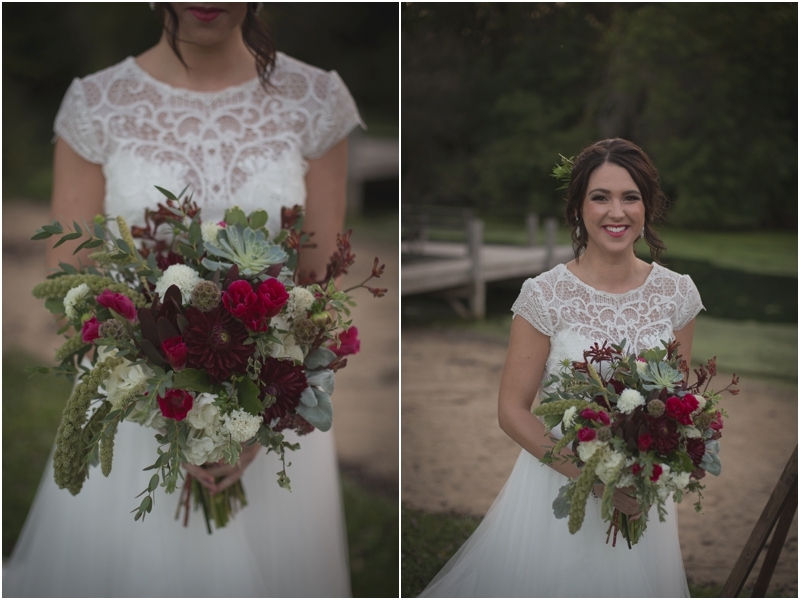 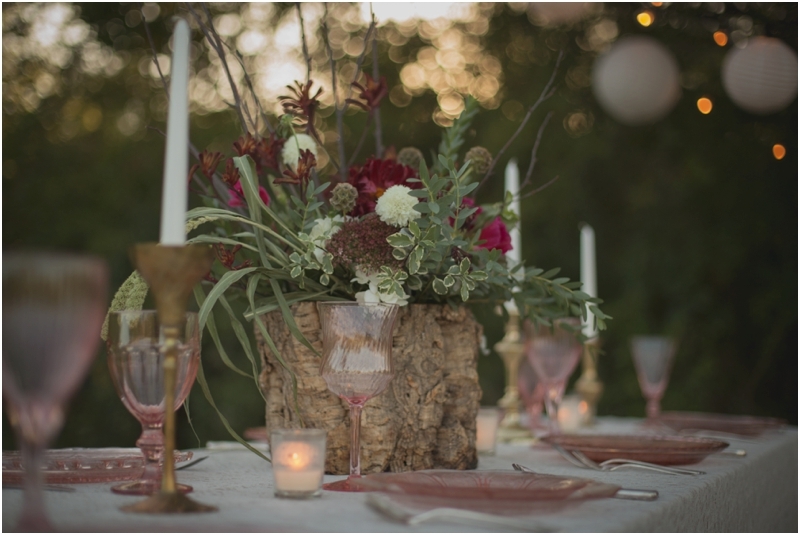 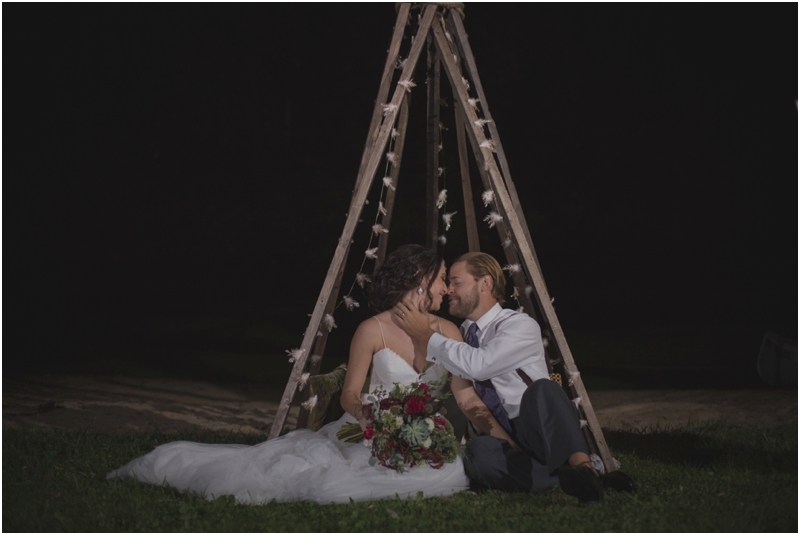 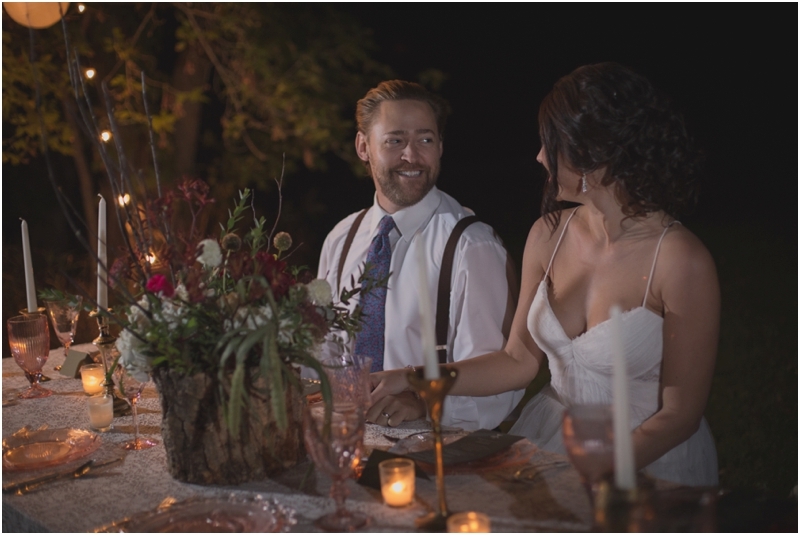 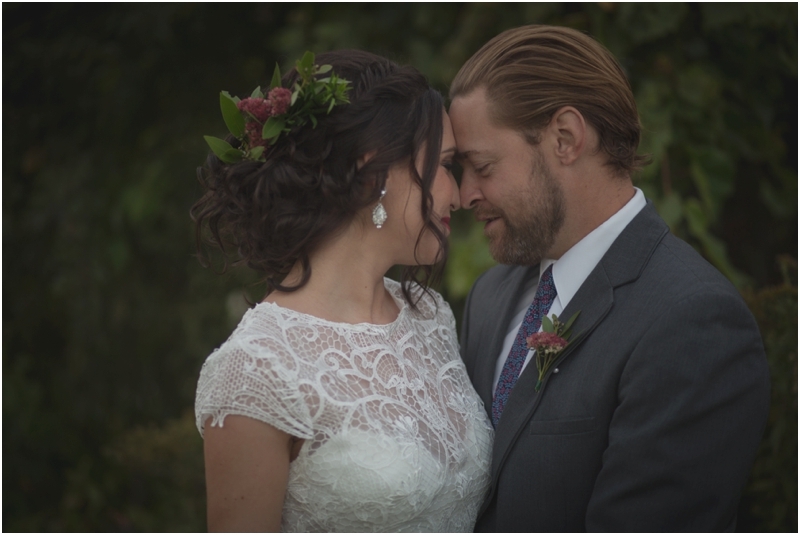 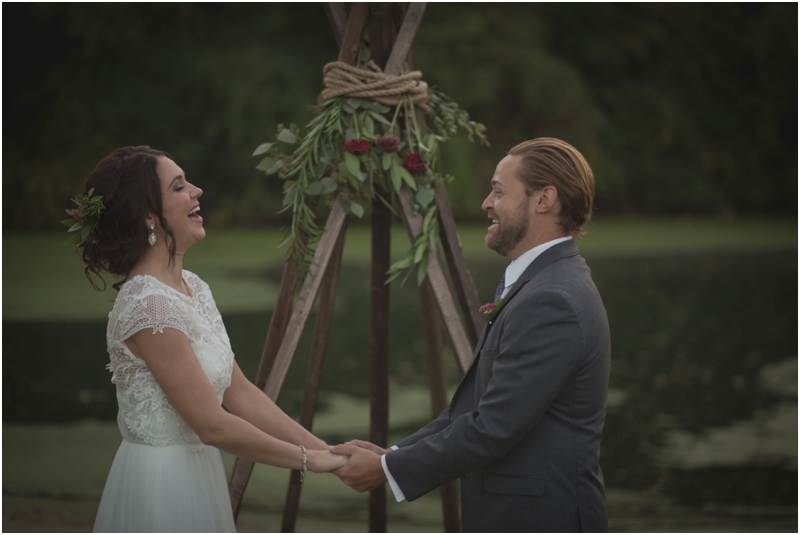 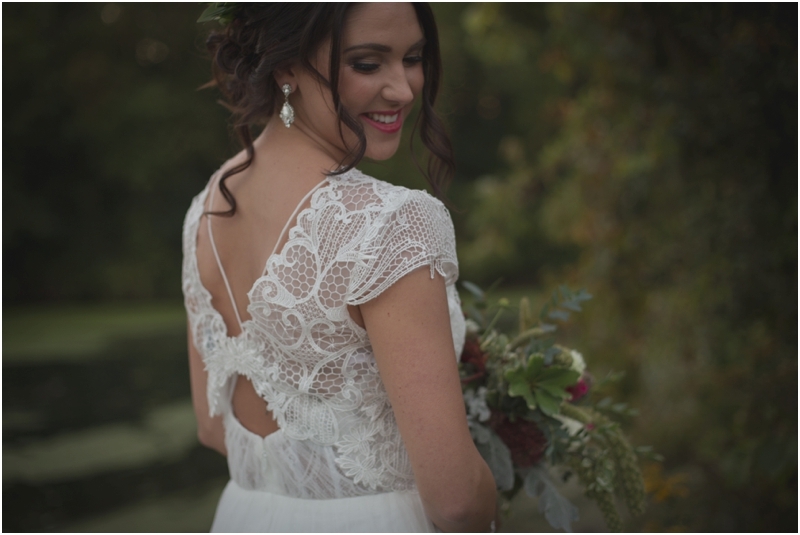 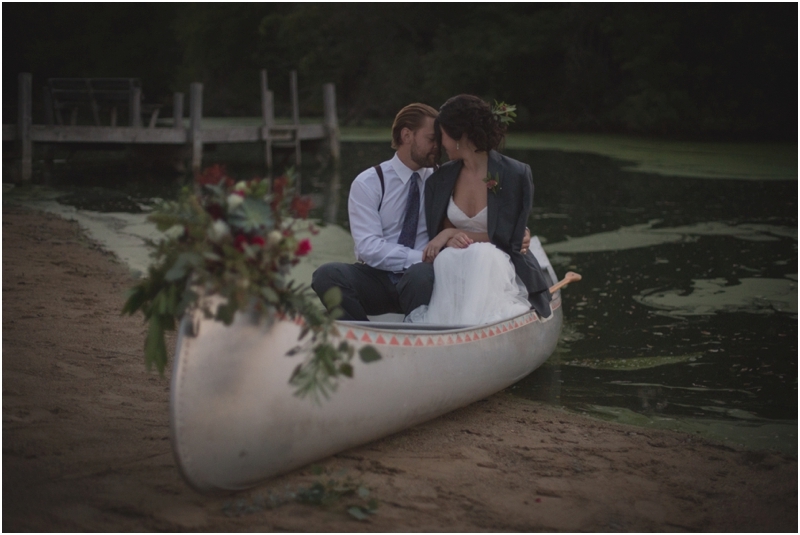 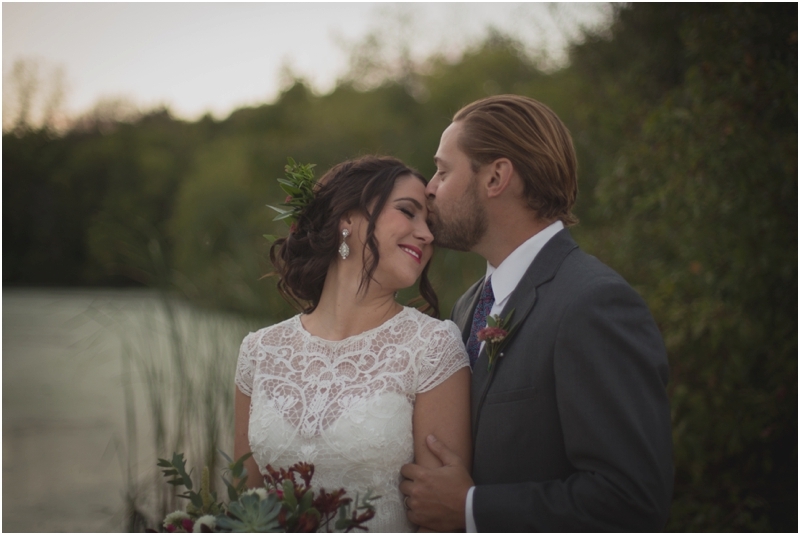 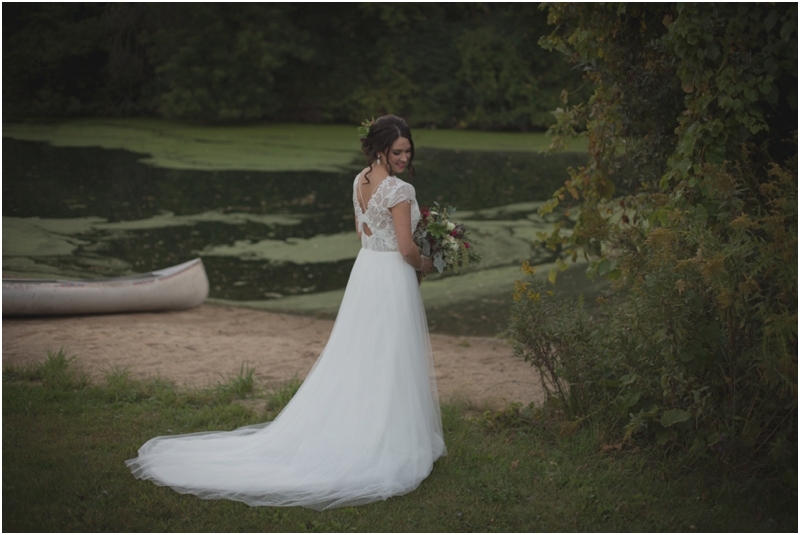 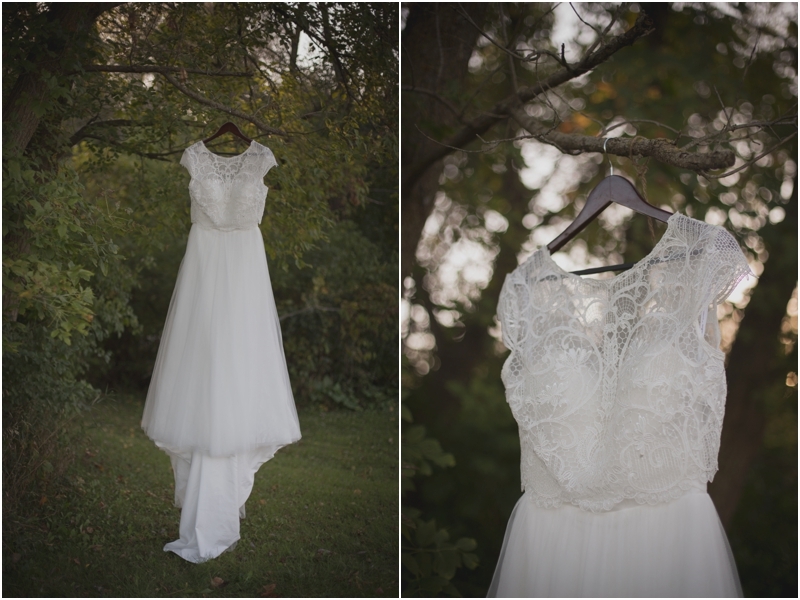 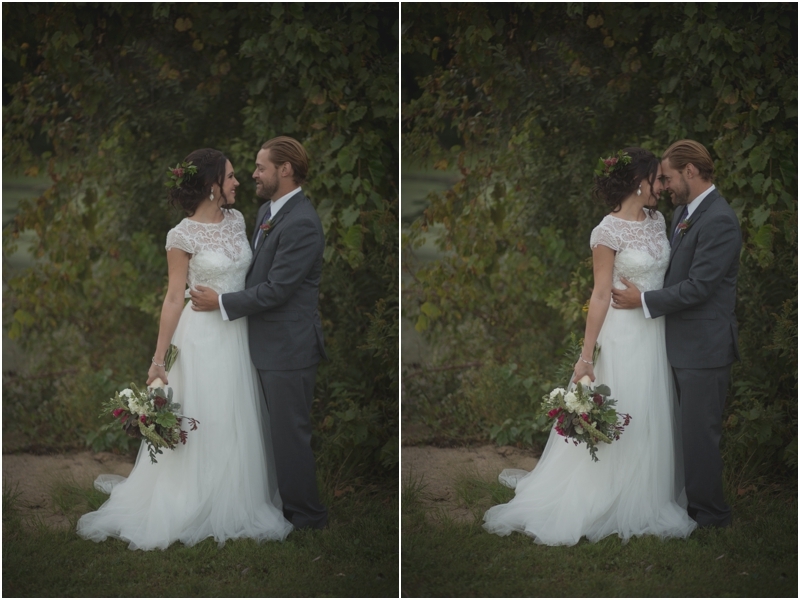 We were so excited to be able to set up this gorgeous shoot at Camp Dewan in Burlington, Wisconsin. 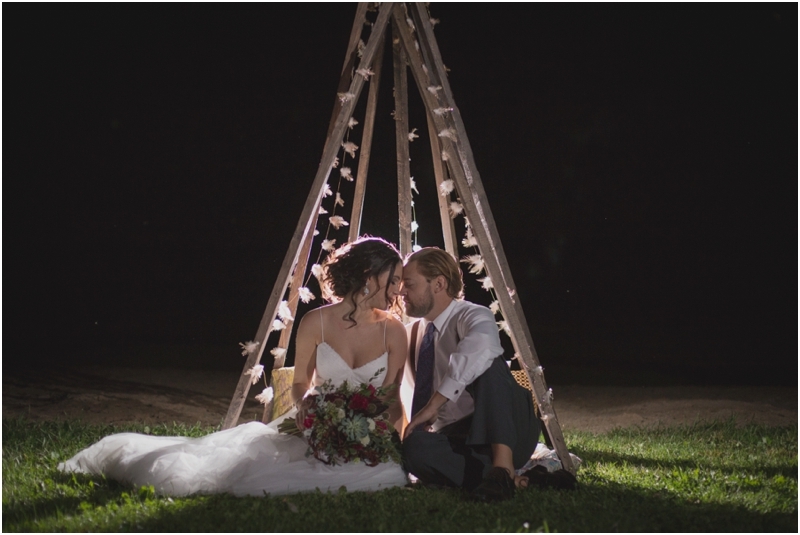 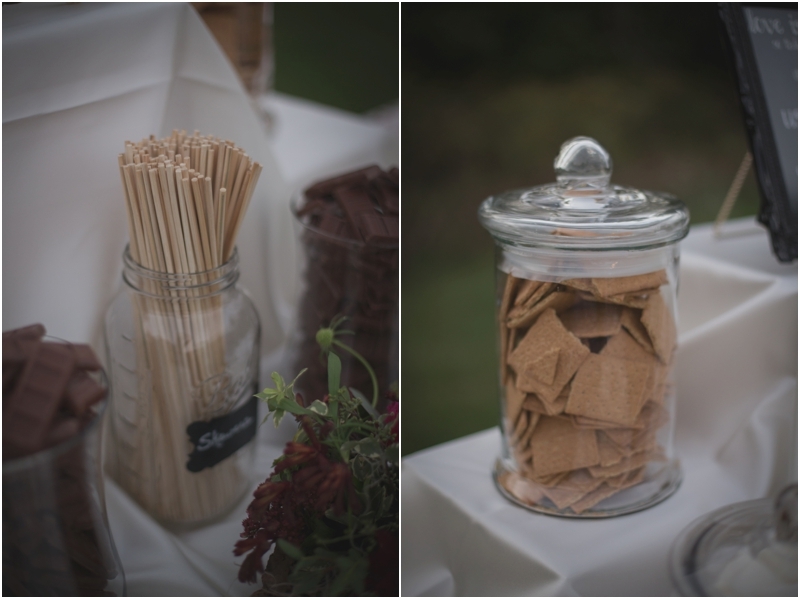 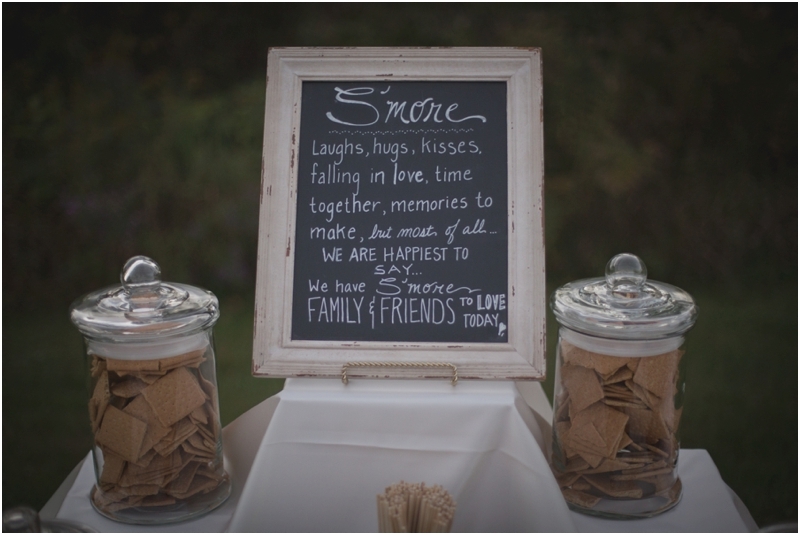 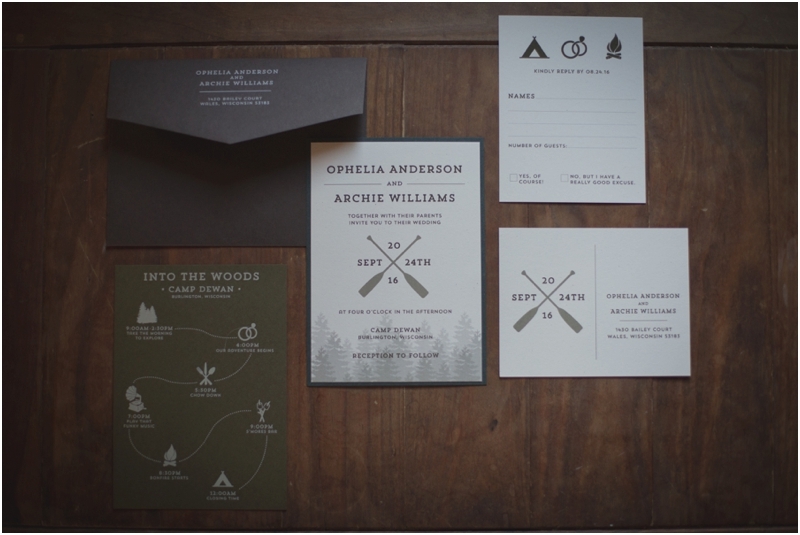 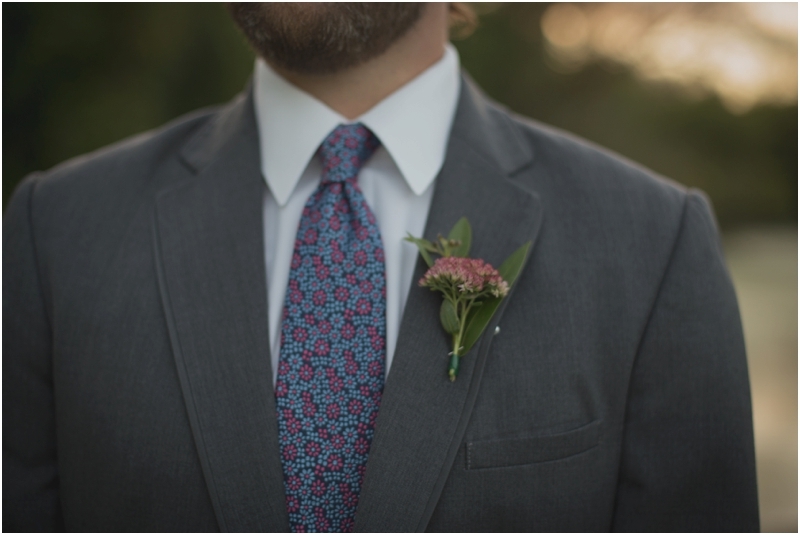 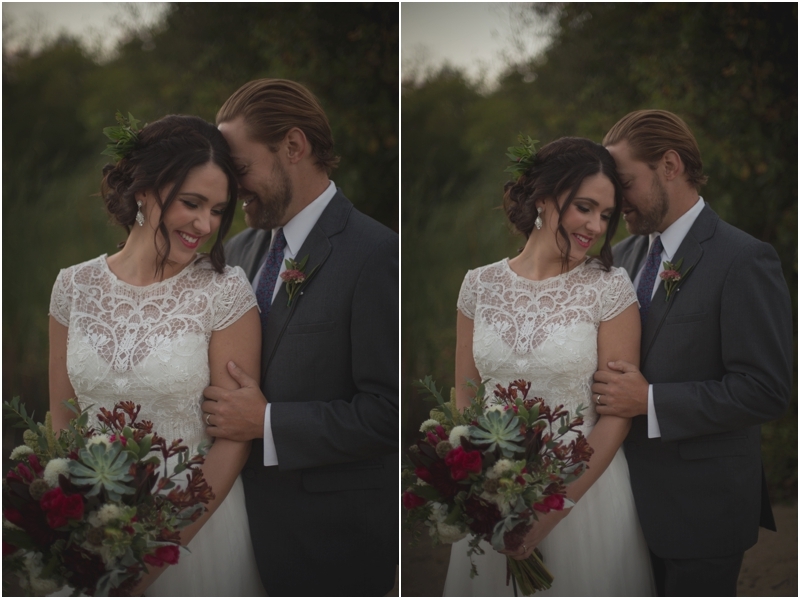 We had an incredible team of vendors & couldn't be happier with the outcome of this styled wedding! 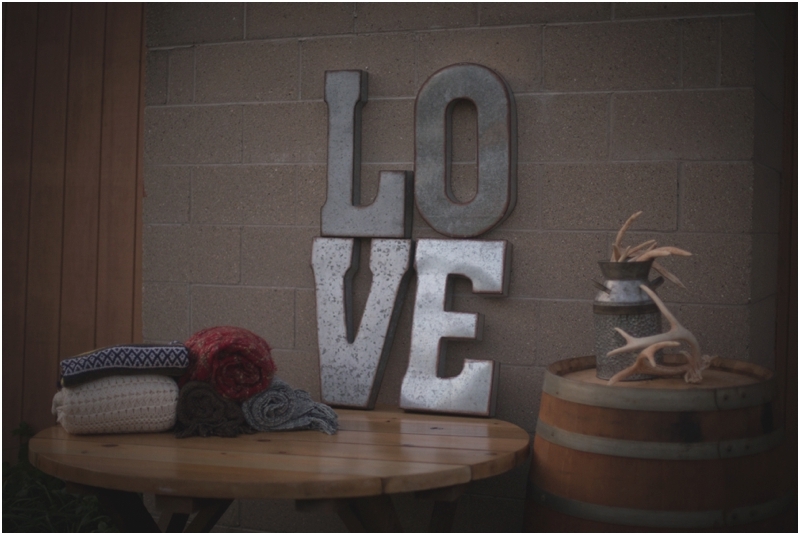 Also, check out our gorgeous video at the bottom of the post!